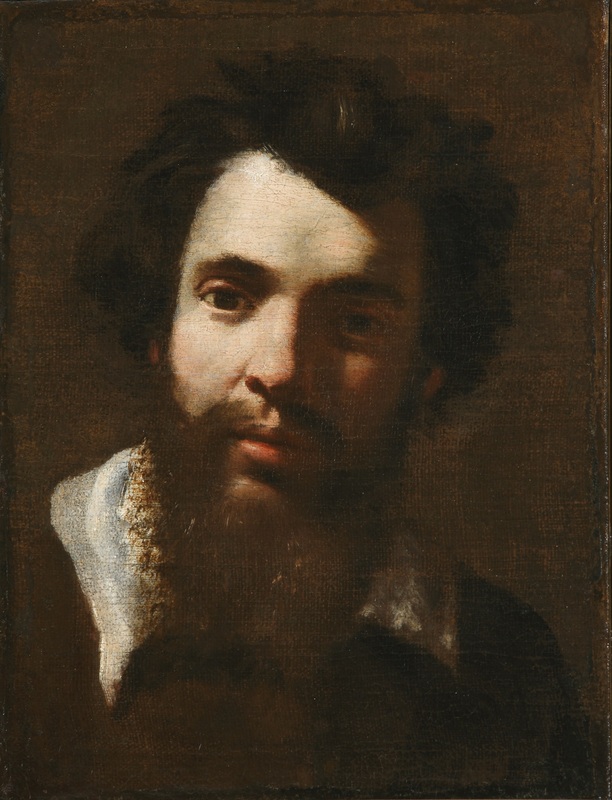 The leading French painter of the first half of the 17th century. His early years are obscure, but according to Félibien he was precocious and worked as a portraitist in England when he was only 14. He certainly made a visit to Constantinople in 1611–12 before moving to Italy, where he lived from 1613 to 1627, mainly in Rome. During this period he gained a considerable reputation and became president of the Accademia di S.
Luca (see academy) in 1624. His early work in Italy was much influenced by Caravaggio (The Fortune-Teller, c.1618–20, NG, Ottawa), but he later developed an eclectic style in which Baroque tendencies were tempered by the classicism of Domenichino and Reni. In 1627 Louis XIII recalled Vouet to Paris and made him his court painter, launching him on an extremely busy and prosperous career. His compromise style proved exactly to the taste of his French clients: he offered them something more lively and modern than the prevailing tired Mannerism but less extreme than the dramatic naturalism of the Caravaggesque idiom or the full emotionalism of the Baroque. Only when Poussin returned from Rome to Paris in 1640–2 was Vouet’s dominance threatened. His output included religious and allegorical works and portraits, and he was employed on several major decorative schemes, sometimes in conjunction with the sculptor Jacques Sarrazin. Little of his best decorative work survives, however. Vouet was a versatile and industrious artist who was largely responsible for reviving French painting from a stagnant period. Although his work sometimes lacks a strong individual voice, it is dignified, vigorous, and beautifully crafted, and at his best he is a painter of great distinction (Presentation in the Temple, 1641, Louvre, Paris). He passed his high standards on to his pupils, who included many leading painters of the next generation, among them Le Brun, Hubert Le Sueur, and Mignard. Vouet was a superb draughtsman; the Louvre has a large collection of his drawings. This painting was formally attributed to Gianlorenzo Bernini but the consensus of art historians believes it to have been painted by Simon Vouet during his years in Rome.